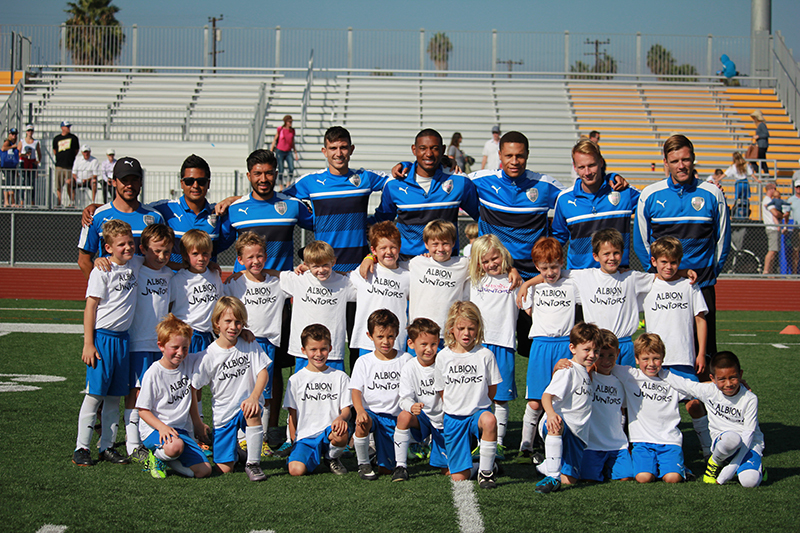 ASC San Diego had a strong finish in their last match on Tuesday against High Desert Elite FC on their home pitch at Mission Bay Stadium. 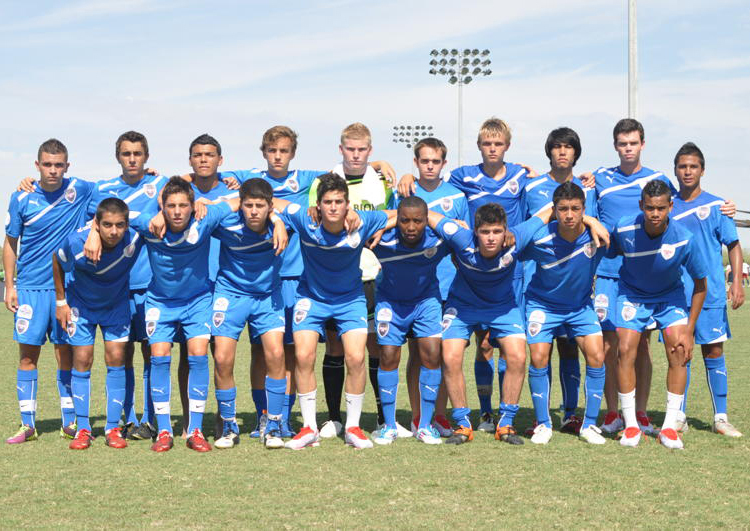 After a somewhat chaotic first half, ASC managed to equalize in the 41st minute after High Desert took a shock 0-1 lead in the 34th minute. Through the mele, ASC was able to find each other with some daring passes and skillful dribbling allowing Dallin Cutler to level up the scoring. It didn’t take long in the second half to expose the High Desert defense as Dallin Cutler found the net again in the 54th minute to take the lead at 2-1. This proved to be enough to send High Desert home with their 6th loss of the season. ASC will look to follow their form tomorrow when the face off against the Guerreros. 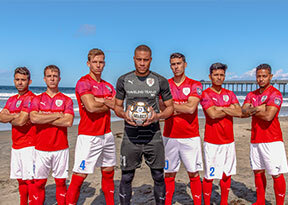 ASC San Diego will be eager take advantage of what has been a shaky season defensively for Oxnard who’ve given up 21 goals in 7 games. This is easier said than done however, as ASC San Diego has struggled offensively, only finding the back of the net 9 times in 8 matches. 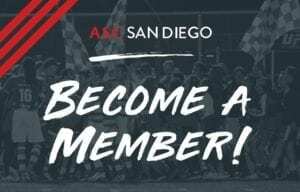 After Saturday’s match, ASC San Diego will earn themselves a 3-week break from NPSL season play until they face off against FC Golden State home at Mission Bay Stadium on Saturday, April 27th.